Between February and September 2016, eight “DMM R2 | PMD R2 Info Days” were held in Amsterdam, Barcelona, Dusseldorf, Milan, Mannheim, Paris and Warsaw. A total of 200 data experts participated in the events with the aim of gathering information and engaging in dialogue about data maintenance processes. 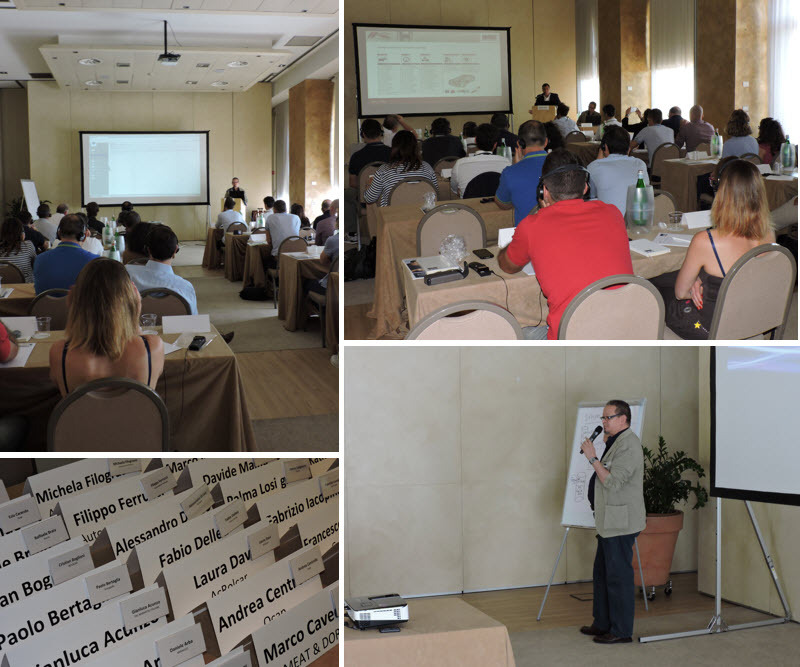 At the start of each day a brief explanation was given of the new TecAlliance product strategy; this addressed the wishes expressed during the 2015 data supplier meeting. It was shown how the CCU solution originally from the Headline company further simplifies and supports the standard product management process of the parts industry. The focal point of the events was the live demonstration of the standard data maintenance process with the new DMM data management module, the successor to the previous TecDoc DMM. After a lunch break, which was used by the customers for stimulating discussions and dialogue on sector-related issues, individual questions on the data management modules (DMM, CCU and PMD) were clarified in smaller groups. The migration process for the use of the new systems, which all data suppliers will have to go through by the turn of the year, was then discussed in detail. The series of international events met with a consistently positive response from the customers. Their success was clearly not limited to passing on important information about the new systems and conversion; the participants also felt well looked after regarfing their personal concerns and questions regarding the upcoming migration. In the wake of the positive feedback, discussions are currently taking place to determine whether such local events will be held regularly in the future.